Back by popular demand, Steve Lippia returns to the Schauer in this quintessential remembrance of Ol’ Blue Eyes. 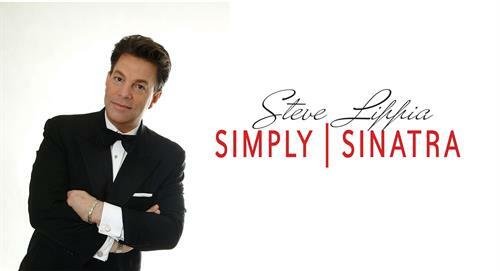 More than a “sound-alike,” his sold out Las Vegas appearances and national tours have cemented his place as a champion of the Great American Songbook. With sublime vocals, a swingin' live big band and the greatest set list of all time, you won't want to miss this magical evening of hits! Tickets for this performance go on sale Monday, June 18, 2018.